I have an exciting new Reading Challenge that I think you will all enjoy! Blogger and Reviewer Jess at Curiouser and Curiouser has announced her Forgotten Histories Reading Challenge! This will be tied into the HF Reading Challenge that has already begun, so books read for the Forgotten Histories Challenge can count towards your HF Reading Challenge as well! Each week you can post pictures of what you're reading on Facebook, Instagram, Twitter, Pinterest, or Tumblr, or your blog! Be sure to use the hashtag #2015FHRC so the rest of us can find what you're reading! This challenge is open to everyone, whether you're an avid reader of historical fiction or you're a complete newbie to the genre! 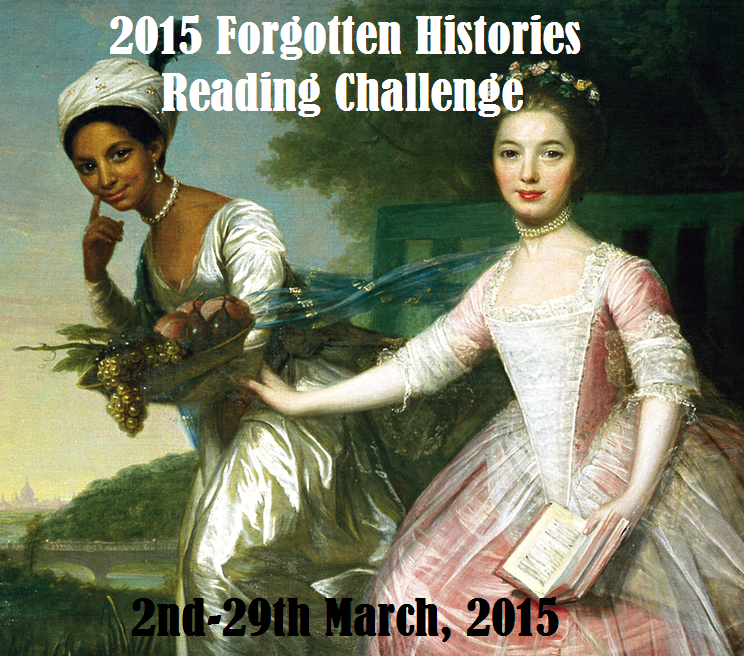 Sign Up for the Forgotten Histories Reading Challenge!! Great idea Amy & Jess! It's shorthand sweet and should open our eyes to other places and the possible origins of some of today's problems. I might read some YA that met these criteria.